Is it blue or green? 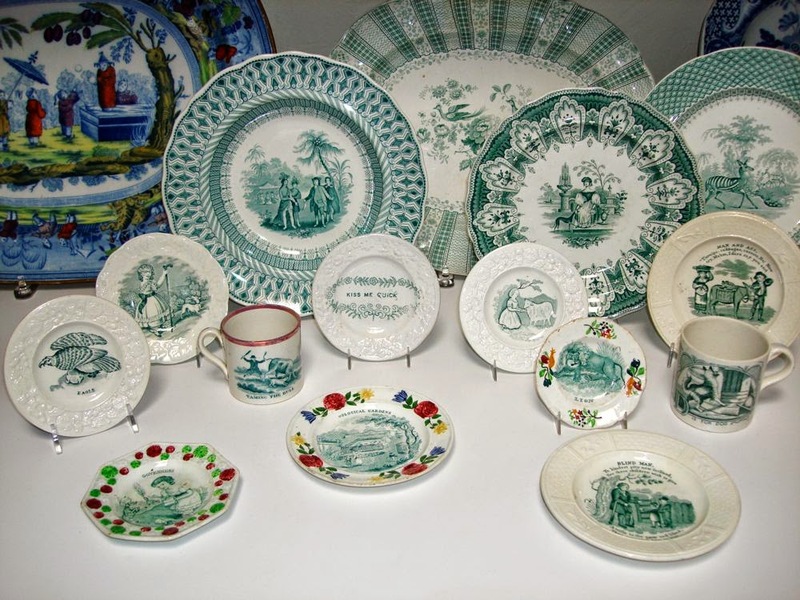 It was a popular color used on 1830s transferware. Mainly seen on Romantic style patterns and children's ware. The first recorded use of teal (bluish green) as a color name in English was in 1917. 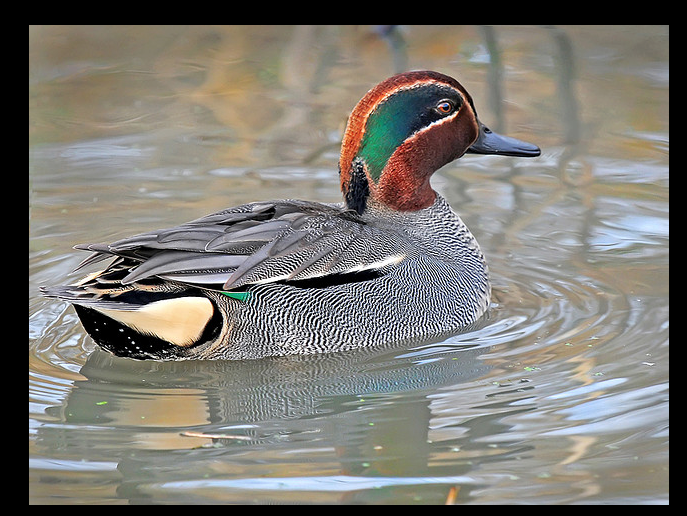 As a color, its name is believed to have been taken from the small freshwater Common Teal, a member of the duck family, whose eyes are surrounded by this color. Below is a photo of a Teal and some examples of teal variations. Teal is not the easiest color to use in decorating, unless you lived in the 1980s when it was wildly popular mixed with purple. Ah, you can always add purple transferware! It's definitely green to me! Good to see some children's prints unknown to me. 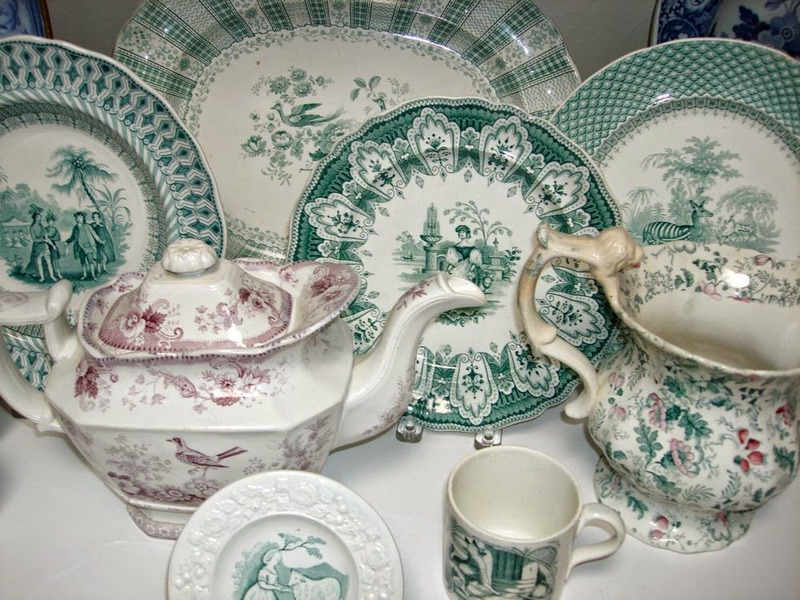 I am the editor of the Children's Category of the Transferware Collectors Club Pattern and Source Print Database (what a mouthful!). I also collect children's patterns. I wrote a little alphabet book titled Dishy Animals ABC. I am a bit obsessed with children's patterns. Most are so charming. Of course, there are the inappropriate patterns. I have written about them too.